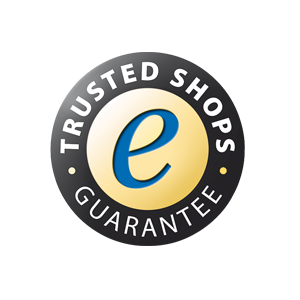 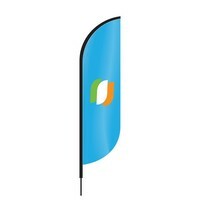 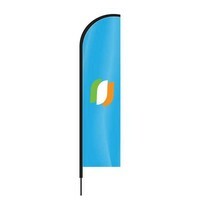 The white cross base is ideal for quick and easy set up of your beach flag for exhibitions and indoor use. 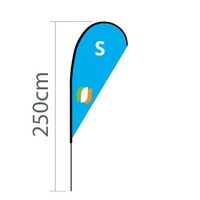 The cross base in combination with medium or large beach flags is not suitable in high winds. 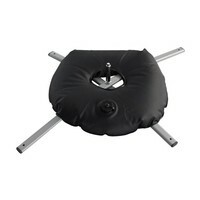 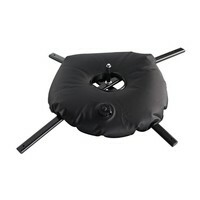 The standard cross base is ideal in combination with a water bag.